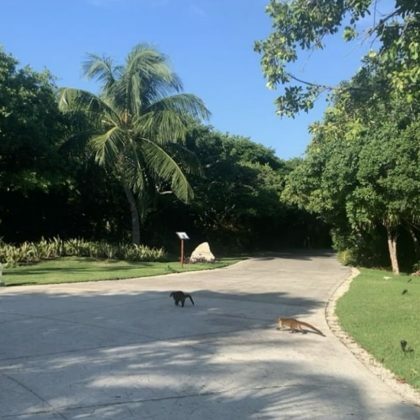 “I want one!” is what Kevin McHale said when he came across two cute critters while at Playa Del Carmen, Mexico’s Valentin Imperial Maya hotel in December 2018. 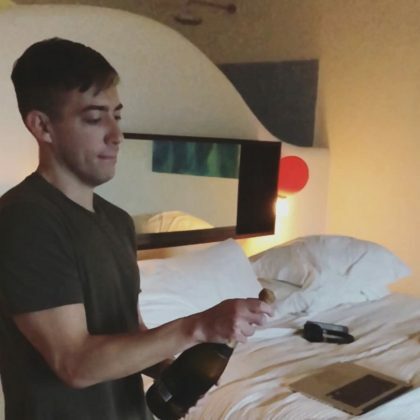 While staying at Tulum, Mexico’s El Pez hotel in June 2018, Kevin McHale ordered room service, hung by the bar, and watched the World Cup. 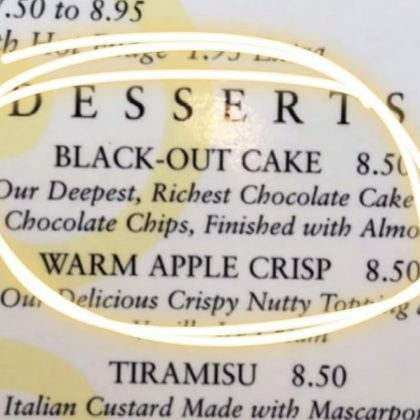 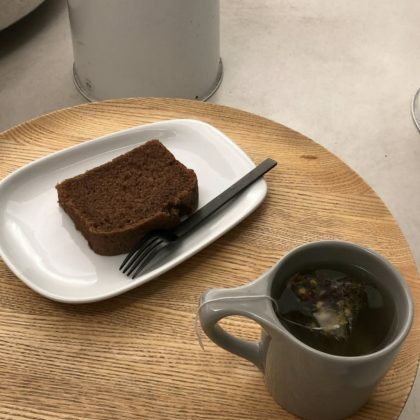 Kevin McHale pointed out the black-out cake ($8.50) on the menu at The Cheesecake Factory, Los Angeles in June 2018. 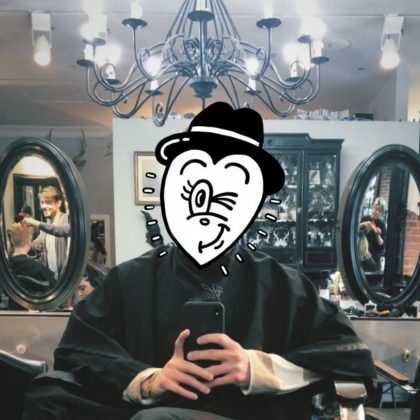 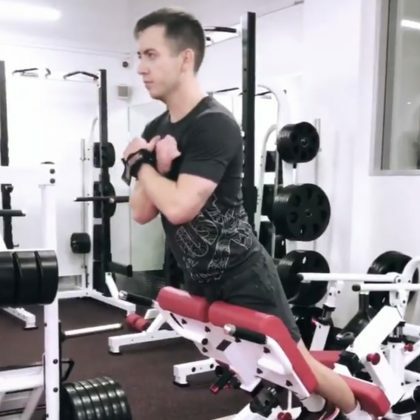 Kevin McHale worked out at Los Angeles, CA, USA’s UP Los Angeles in May 2018.